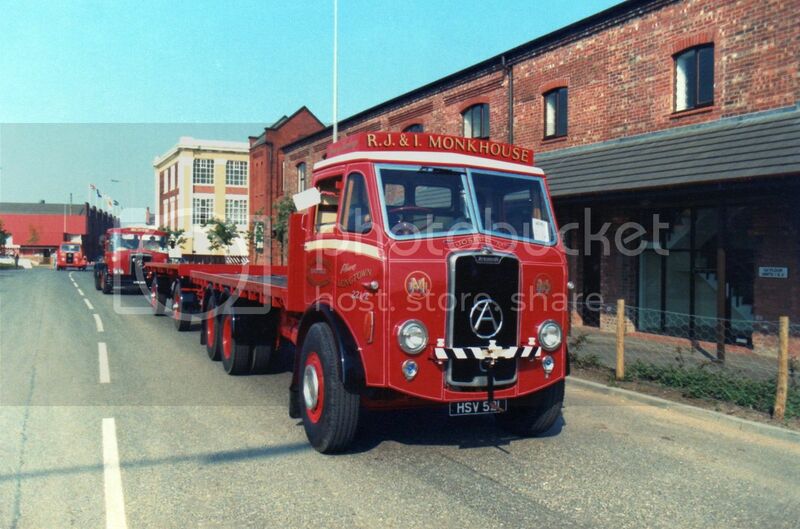 Seddon-Atkinson 401 of Prestons of Potto in Nth Yorkshire. 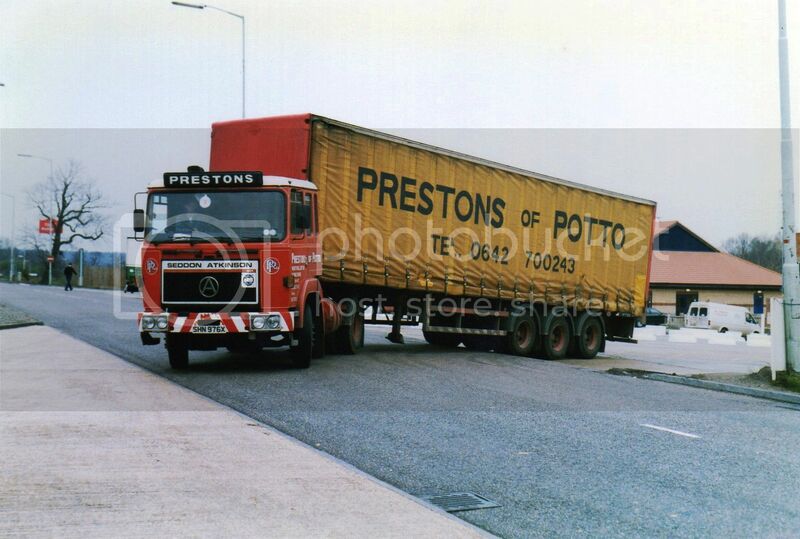 Prestons began as an agricultural business in 1936 and formed a transport division in 1957. The company is still run by members of the Preston family. 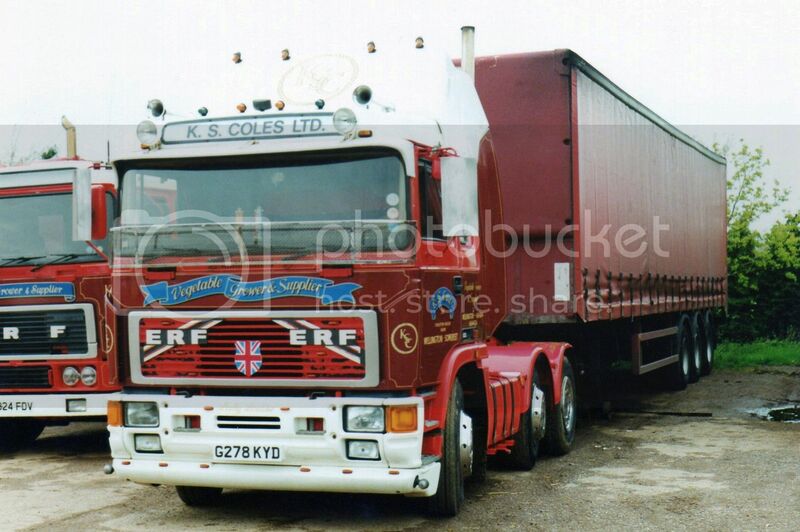 ERF E series 6x2 twin steer of K.S.Coles of Wellington in Somerset. 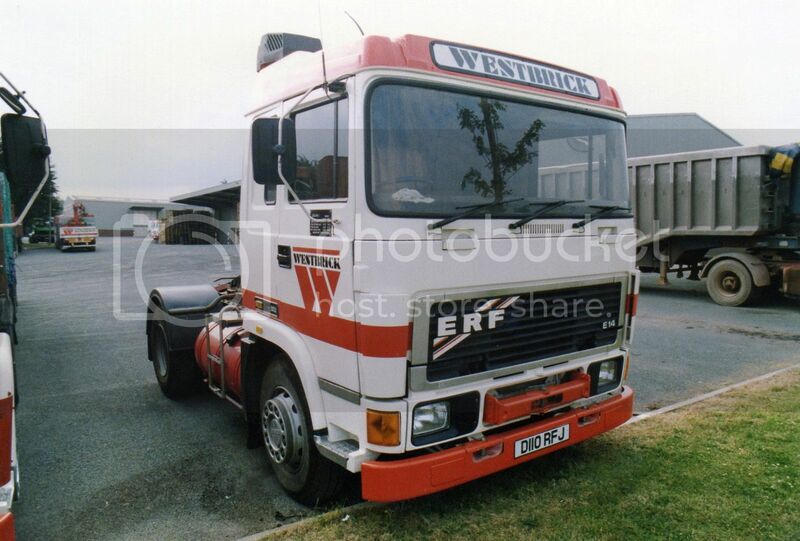 Another E series ERF. This time a 4x2 operating in Westbrick livery by Framk Tucker of Exeter. 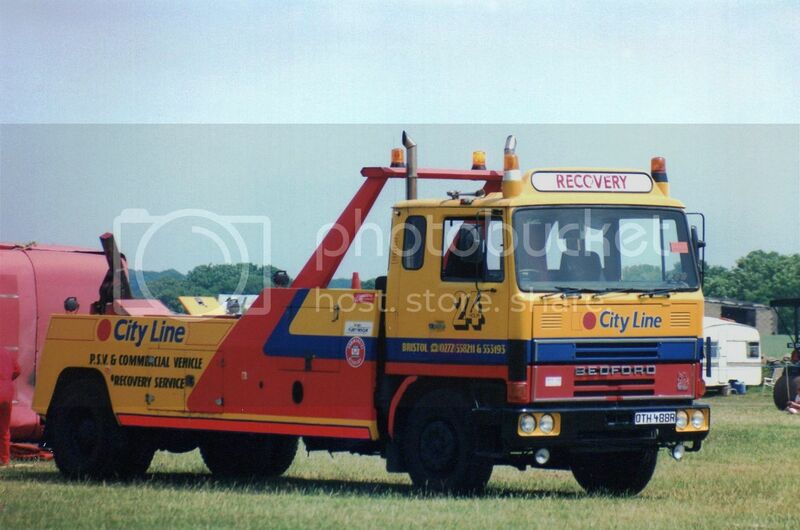 A wide cab TM Bedford being used as a recovery truck by City Line Commercial Recovery of Bristol in South West England.. 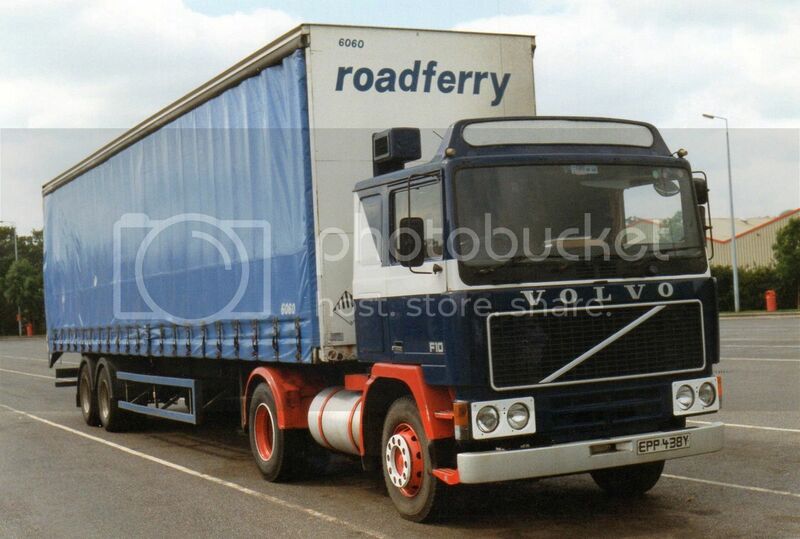 This Volvo F10 carries no wording at all on the cab, just Roadferry on the front of the trailer. A very early model F1217 in 4x2 form, operated by Broads Transport in Plymouth, Devon. 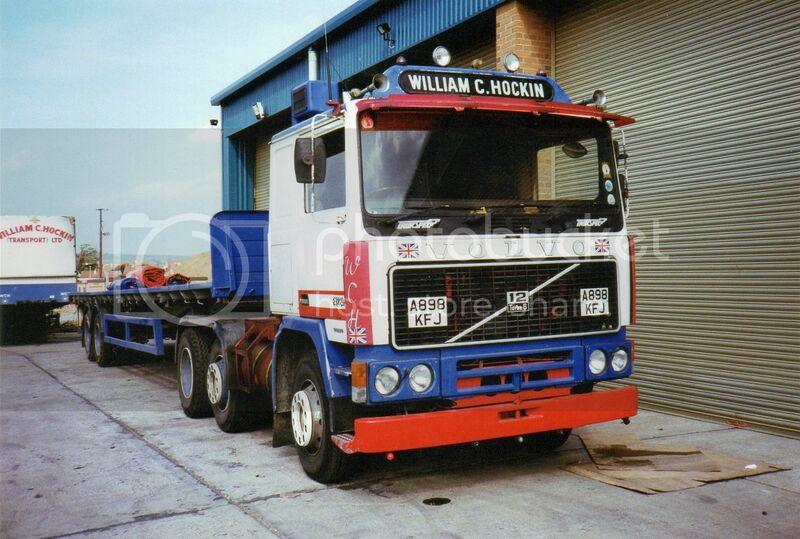 A slightly later F1224 6x2 of William C. Hockin of Barnstaple, Nth Devon. A Beautifully restored "wagon and drag". 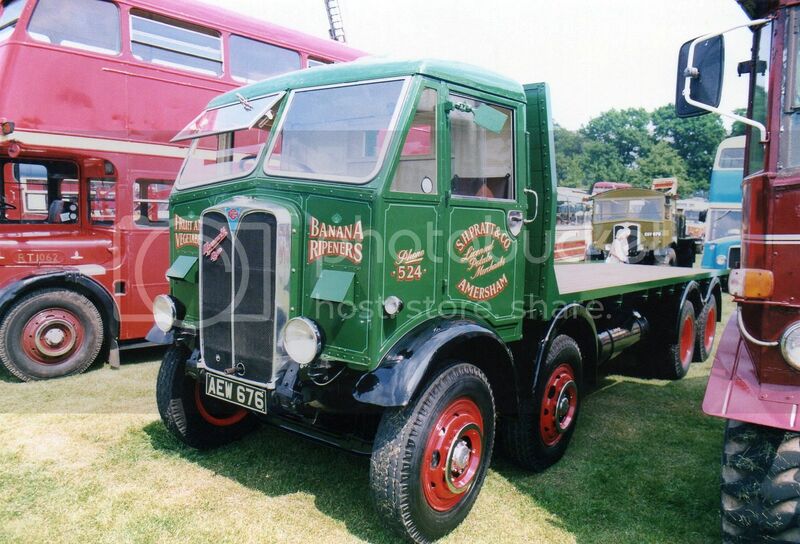 A 6 wheeler Atkinson from the 1950s. Another smart restoration. AEC Mammoth Major in the livery of S.H.Pratt, from Amersham in Buckinghamshire. 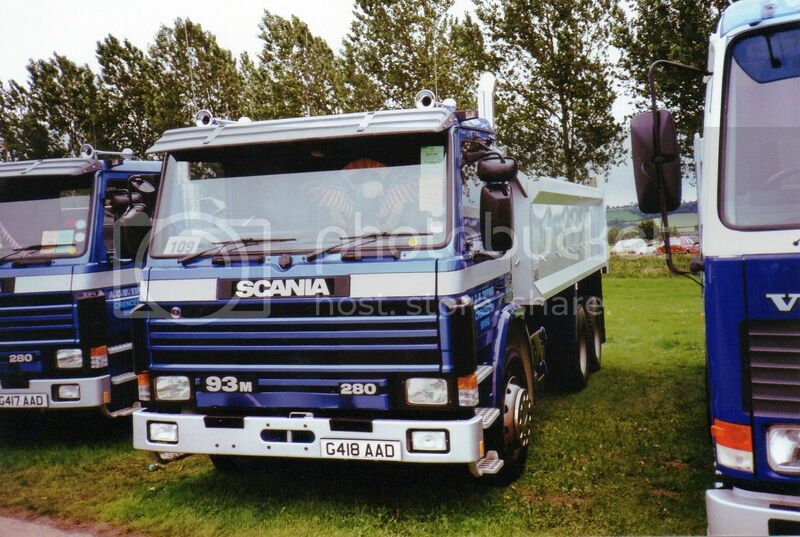 Scania P93 tipper of A.C.W.Tipping of Cirencester, east Gloucestershire. A part of the area known as the Cotswolds. 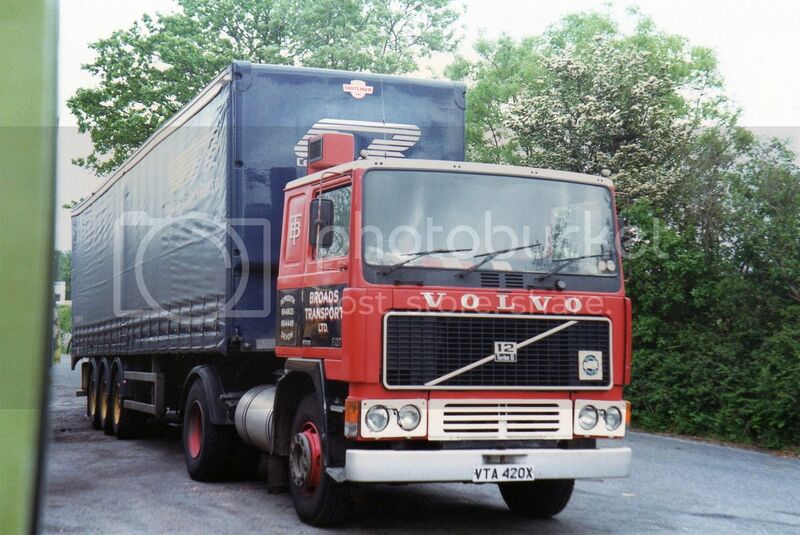 Tandem drive tractors aren't as common in the UK as they are in NZ, but this Volvo is used for heavy haulage duties and has an additional lift axle in front of the tandem set. 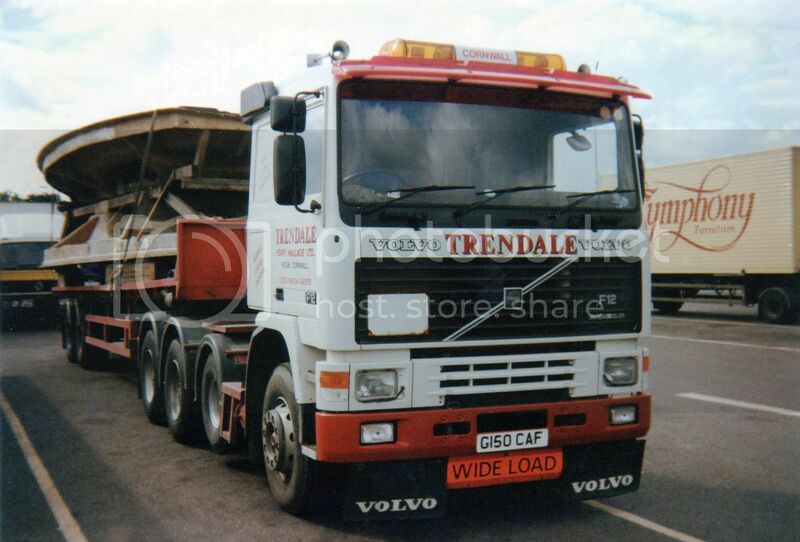 The operator is Trendale Heavy Haulage from the Cornwall village of Roche. 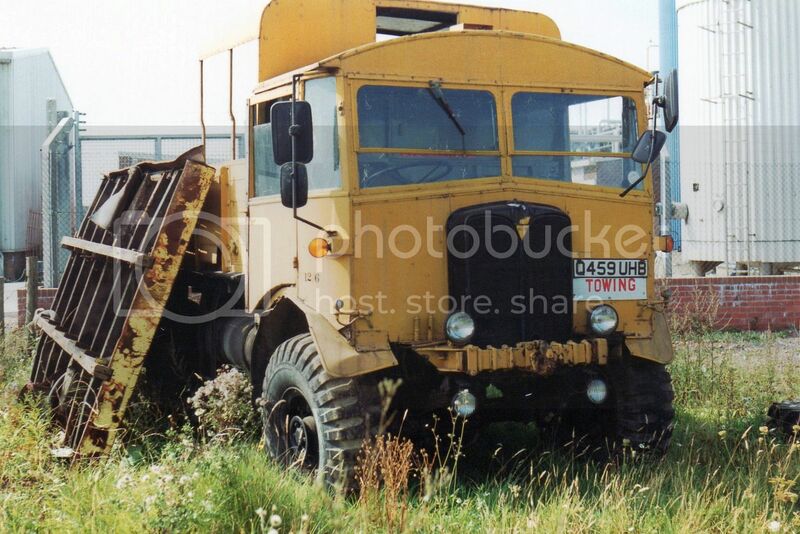 This AEC Matador has been used as a tow truck, but previous to this it would have performed war duties for the army or air force. Matadors were produced in many forms including box bodies for the Signal Corps, gun tractors and general service flat decks for the RAF who also pulled trailers with them. Initially they were produced with petrol engines, but later they used diesels. You have written the blog in a wonderful way that we must appreciate. Actually, the towing company vancouver is the best for our state.It's faster and reliable too. Fantastic blog post. Recommended quick service by towing company near mein Vancouver. Depending on pricing, the dispatch gives you many options. Good blog, good read. Nothing to do With Vehicles.